The board of a famed Oslo Museum met for the first time outside Norway in Athy as part of this year's Ernest Shackleton Autumn School over the October Bank Holiday. 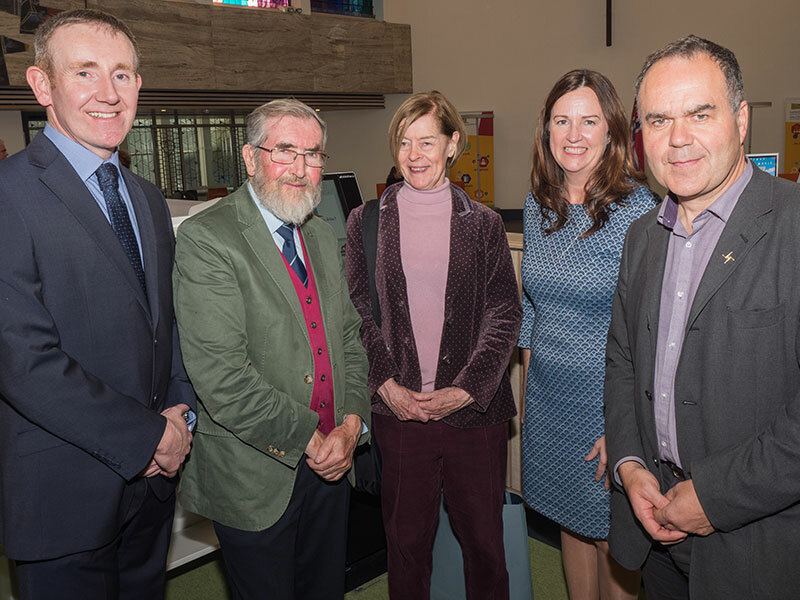 Directors of The Fram Museum, which is tells the story of polar exploration, attended the 18th annual School at the Athy Heritage Centre Museum. 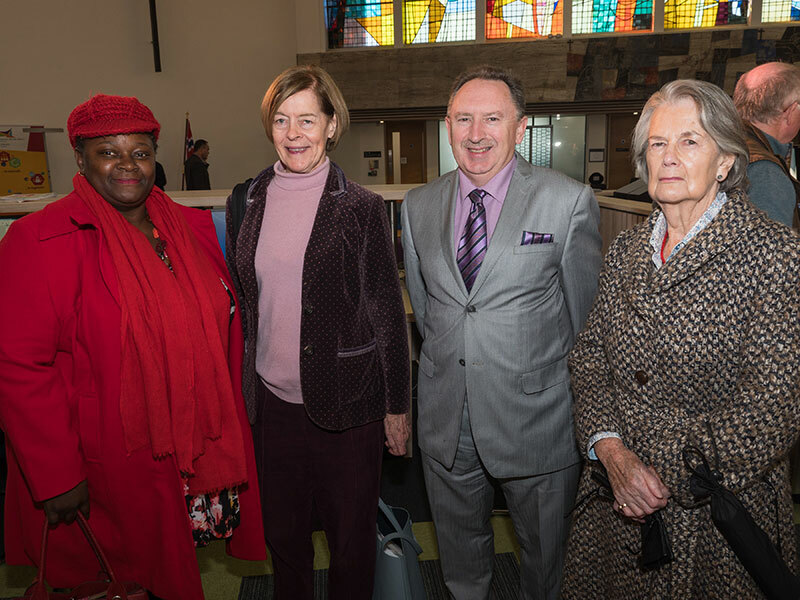 The Autumn School, which was opened by the Norwegian Ambassador to Ireland, Her Excellency, Else Berit Eikeland, commemorates the achievements of Kilkea-born 20th century explorer Shackleton. Shackleton’s 1914-16 Endurance Expedition to the Antarctic is regarded as one of the epic stories of human survival. 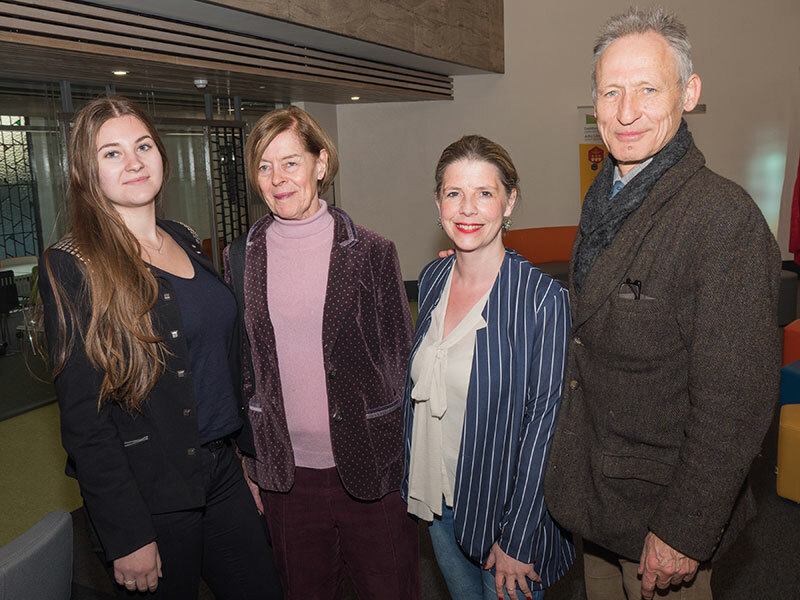 The Autumn School featured lectures and tours centred on the life and achievements of Shackleton, an exhibition, film show, sculpture class, and the launch of, 'The Spectral Arctic: A History of Ghosts and Dreams in Polar Exploration', a book by Shane McCorristine. The Ernest Shackleton Autumn School is a project of Athy Heritage Centre Museum, supported by Kildare Failte and Kildare County Council. 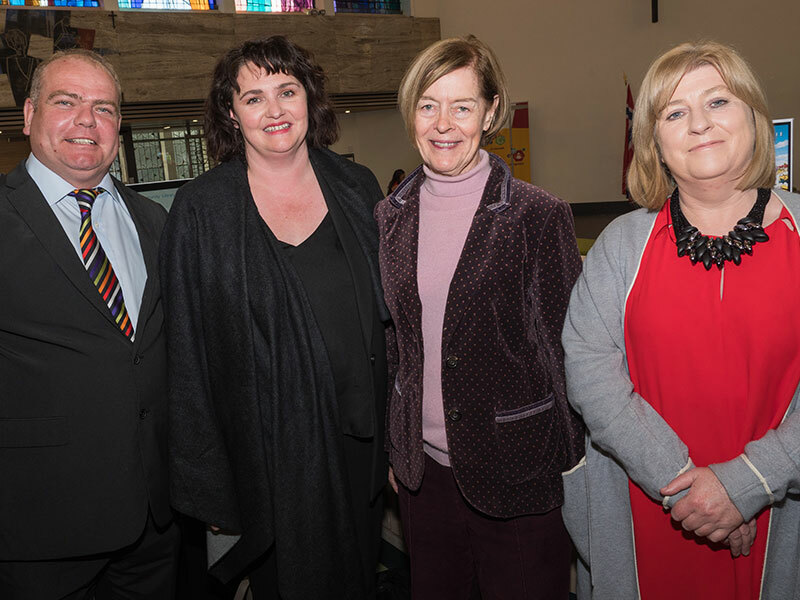 "We hope the experiences of the board of the famous Fram Museum will serve as a calling card for Kildare," said Aine Mangan, CEO, Kildare Failte. 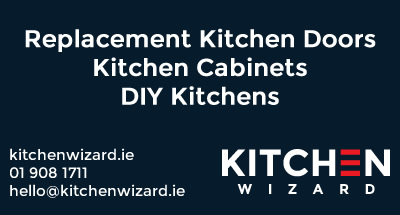 "We are very conscious of the role that the memory and achievements of Ernest Shackleton can play in developing the visitor offering in Kildare." "Also, our county offers wonderful opportunities for corporate gatherings such as these, and we hope that this event will further build on Kildare’s relationship with the Fram Museum." 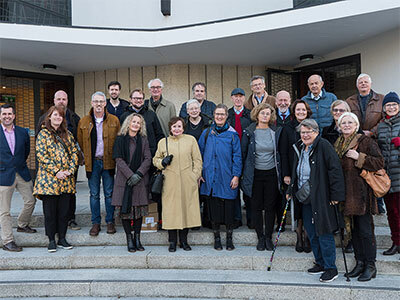 "We are grateful that the Board of the Fram Museum travelled to spend time commemorating Shackleton and exploring and enjoying a wealth of Kildare experiences." 2805— Frances Soney-Ituen, Shackleton Schools Challenge; The Hon. Alexandra Shackleton, grand daughter of Ernest Shackleton; Joe Boland, Kildare County Council; Honor McCulloch, Friends of Athy Museum at the Council's Welcome Reception in Athy Library for visitors to the 2018 Ernest Shackleton Autumn School. 2818— Cllr. 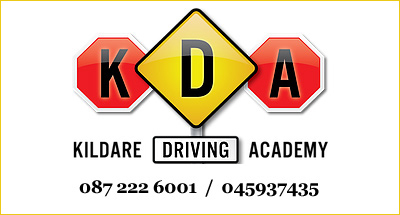 Thomas Redmond; Sonya Kavanagh, Kildare County Council; The Hon. Alexandra Shackleton; and Cllr. Aoife Breslin, Cathaoirleach of the Athy Municipal District Committee. 2822— Brian O’Gorman, Athy Heritage Company; Polar theme guest lecturer, John Dudeney; The Hon. Alexandra Shackleton; Aine Mangan, Kildare Fáilte; and Kevin Kenny, Shackleton Autumn School Committee. 2827— Kim Kugler, Arts Office Intern (Germany); The Hon. Alexandra Shackleton; Lucina Russell, Kildare County Arts Officer; and Mark Richards, Shackleton sculptor. 2830— Seamus Taaffe (standing on the left) of the Shackleton Autumn School Committee, with the Board of Directors group from the Fram Museum who held their Annual Board Meeting in Athy, as part of their visit.